Juventus have entered the race to sign Matthijs de Ligt next summer, according to Corriere dello Sport (h/t Sun). The Dutch defender has been on a rise since last season and recently helped the national side to a 3-0 win over Germany. The report adds that Barcelona and Tottenham are interested in the youngster. The 19-year-old has played seven league games for Ajax this season and has a goal and an assist to his name. The report claims that Juventus have made contact with Ajax regarding the 19-year-old. Ajax are adamant that no player will leave the club in January, but the report adds that the defender visited the Italian club’s training complex last season. 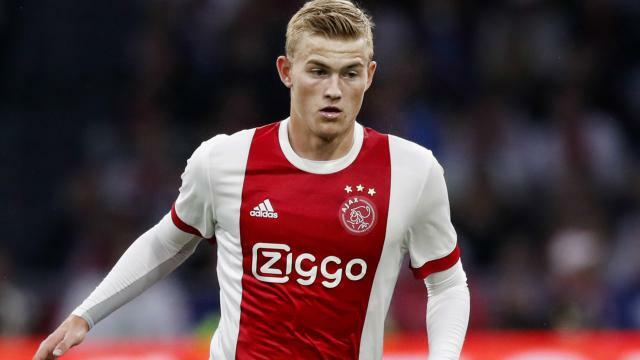 De Ligt is valued at around £50million (h/t Sun) by Juventus, but a bidding war could ensue with a number of clubs interested in the 19-year-old. “There are so many tabloids writing things. I haven’t heard anything, so I focus on Ajax. 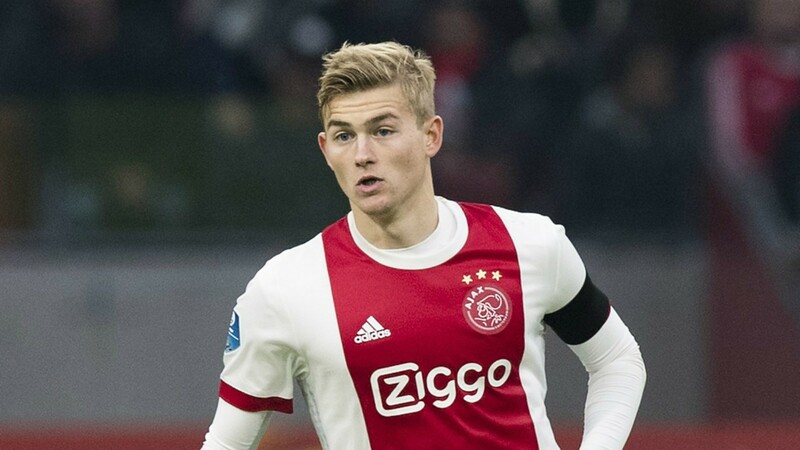 Tottenham have signed a number of players from Ajax in recent seasons, and De Ligt would be a great addition to our side. Spurs have one of the best defences in the Premier League, and the 19-year-old will only make us better at the back.